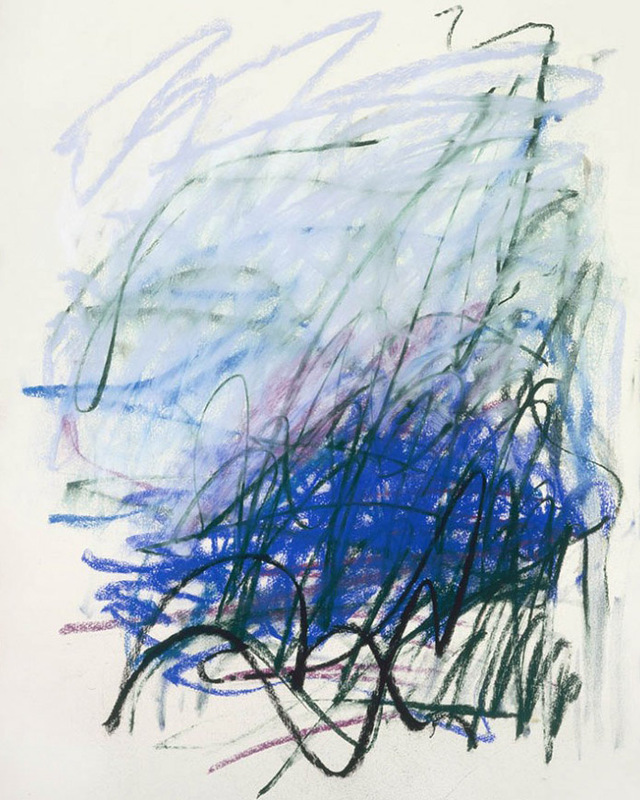 Joan Mitchell: Untitled, 1992, pastel on paper. Image of the artwork found via Newcomb Art Museum of Tulance. To get your creativity going. To unwind. To keep children entertained. To make a beautiful mess. Let’s draw.